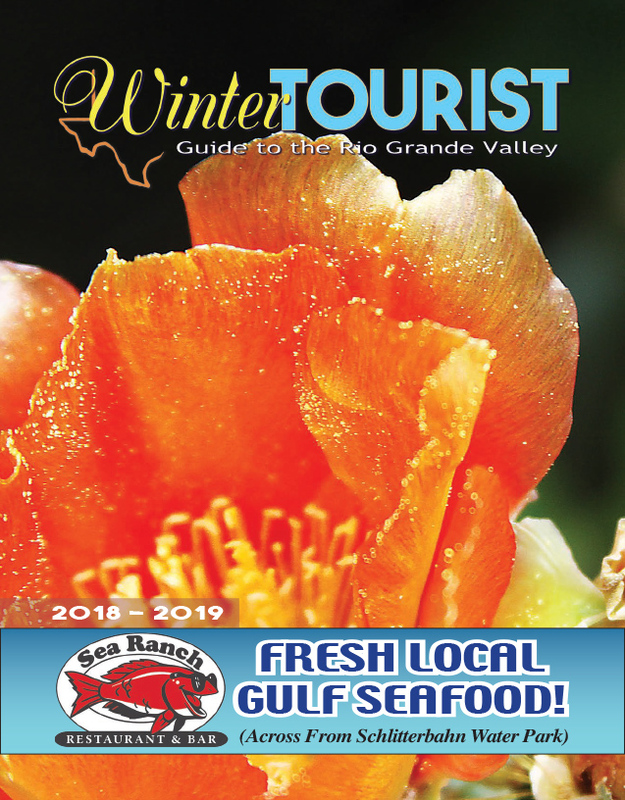 The South Padre Island Convention and Visitors Advisory (CVA) Board considered funding for the RGV Reef project as well as heard post event reports, a presentation on the Valley International Airport, and an update on Island marketing efforts. “It didn’t go as well as we expected it to go,” said a representative of the SPI Bike Rally in presenting their post event report to the Board. “We had a limited amount of vendors which really hindered our efforts. The other factor that hindered our efforts was the county fee. A lot of folks did not want to pay the extra $10 per vehicle per day to enter Isla Blanca Park,” he reported. He further stated that holding the event outside, as opposed to inside the Convention Center as it was at previous rallies, kept away vendors who did not want to set up outside in the elements. “Anecdotally, it seems like it was really pretty much a bust,” commented Board Chairman Wally Jones. He stated that there weren’t many bikes parked at the hotels. Jones also questioned the validity of the 1,312 hotel rooms cited in the report as he could not discern between rooms dedicated to people attending the event and other visitors to the Island.